Visit Porch Therapy at East End Market in Audubon Park, Florida. This charming retail spot will make you wish you lived in the neighborhood. look what we have in store for you. You can expect unique products that brighten a room. 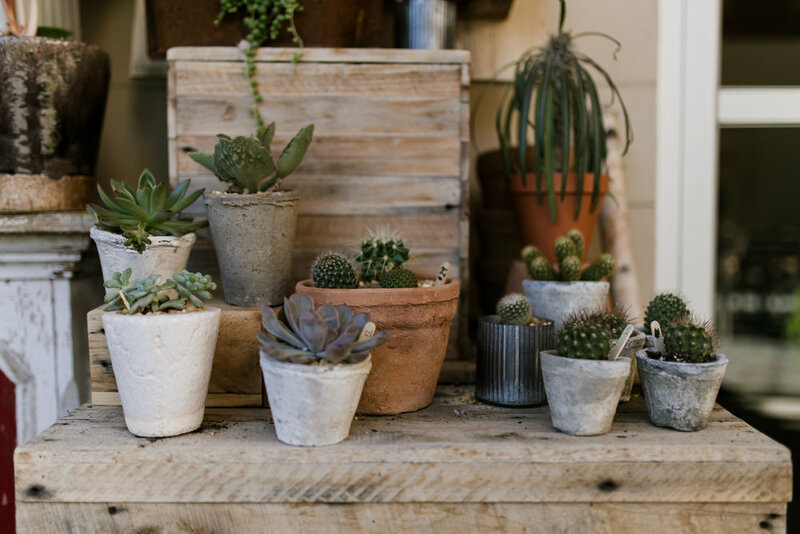 Our succulents, floral arrangements, terrarium kits, plants and other offerings make wonderful gifts and add a sense of whimsy to any space. 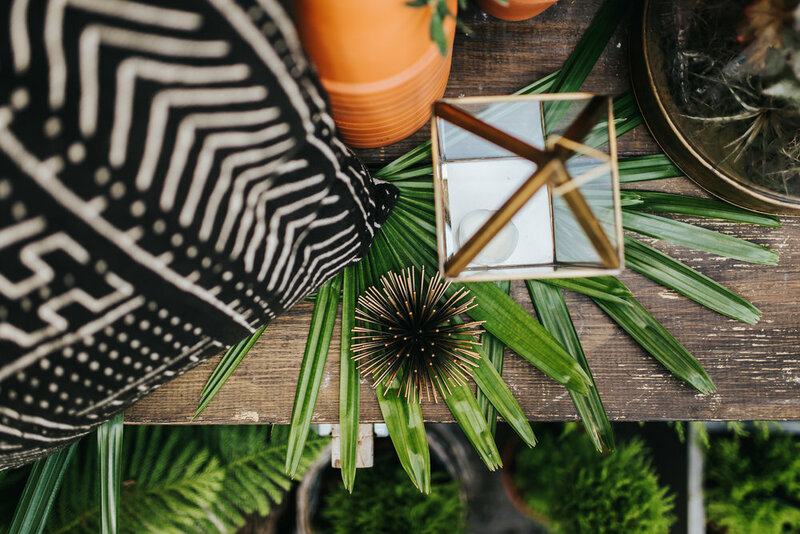 Porch Therapy’s permanent location features both an indoor store and a fully designed outdoor space that serves as an extension of our shop and an example of our landscape design services. See our shop hours here. Focusing on gifts and topiaries, we have a booth at the farmers market most Saturdays. Shop Online - COMING SOON! Porch Therapy provides inspired plants, floral arrangements, gifts for the home and embellishments for events and celebrations. We feature local craft, materials, re-purposed items, and art for the home, garden, parties and weddings.